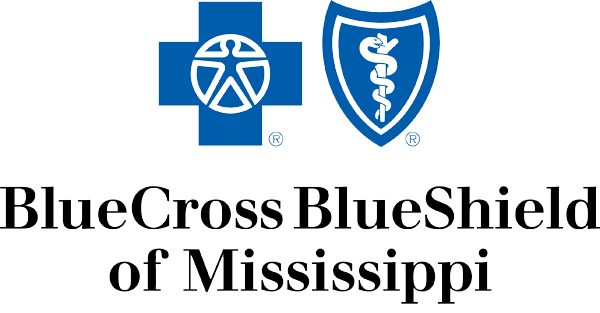 Blue Cross Blue Shield of Mississippi and the University of Mississippi Medical Center have agreed to use a mediator in their current contractual dispute, according to Insurance Commissioner Mike Chaney. 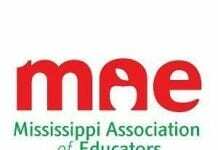 The contract between UMMC and insurance provider BCBS of Mississippi will soon reach an end, and it seems they have not yet been able to come to an agreement in order to renew. UMMC has until Saturday at midnight to decide whether or not to renew the contract with BCBS. If they cannot come to an agreement by that time, then the hospital will be “out-of-network” with the state’s largest private insurer. 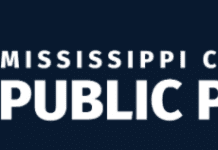 This could mean higher out of pocket costs for individuals who are insured by BCBS of Mississippi. The issue has already begun to affect individuals with BCBS who have received care from UMMC.